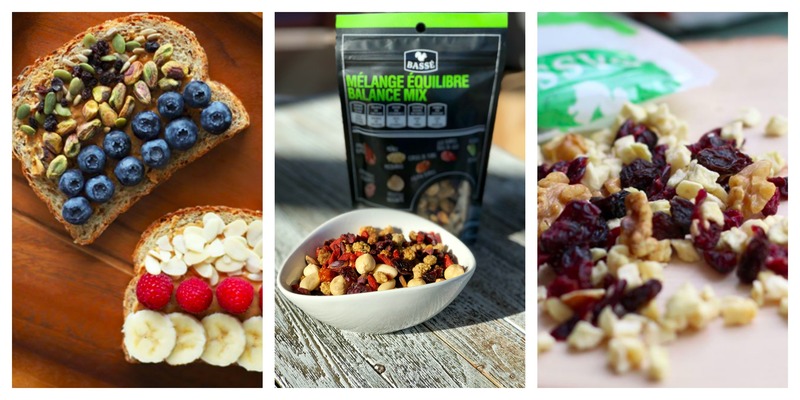 Bassé is a successful Canadian CPG company whose high-quality nuts, seeds and dried fruits are sold worldwide. 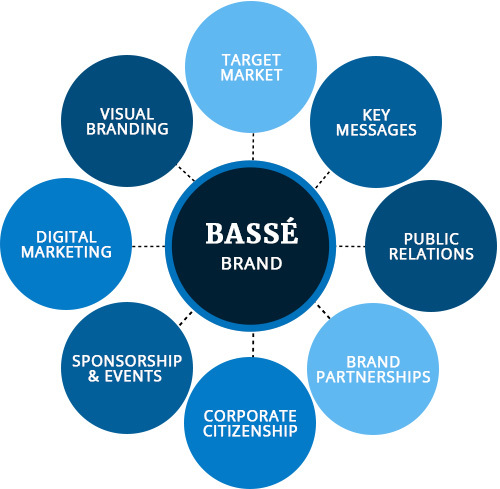 Suite 203 was engaged to create a strategy to gain brand recognition and to develop the Bassé brand. Acting as Bassé’s virtual VP of Marketing, Suite 203 built a program to turn the commodity into a brand. Following a thorough market research analysis, we began by crafting a compelling mission and “why” statements for Bassé. We identified the desired target market and developed the necessary communication tools, tone and language that would best resonate with these customers. 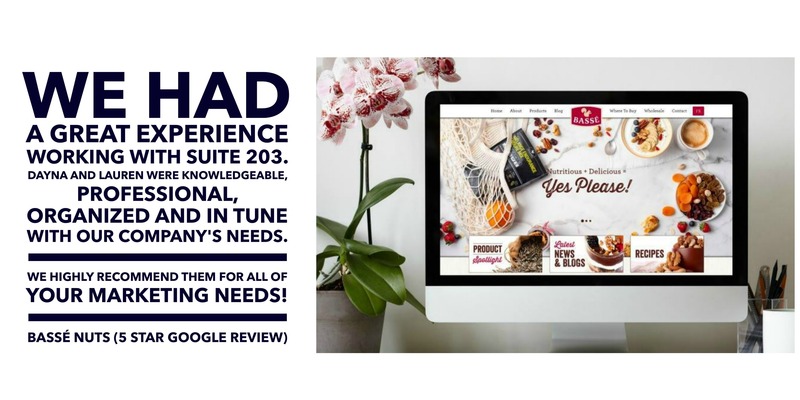 Suite 203’s strategic marketing plan positioned Bassé as a health, wellness and lifestyle brand using tactics that would appeal to the chosen audience in an authentic and engaging manner. Bassé’s main point of differentiation became products that are a “not-so guilty pleasure”. We developed a brand guide to unify all visuals including the logo, packaging and lifestyle photography. By sharing a compelling brand story across multiple consumer touch points, all communication channels were re-engineered for consistency, with a focus on showing the target market how the brand is an essential part of their day-to-day lives.